Being a mother is one of the most fantastic and vital things in the life. However, you may feel dizzy when becoming a mom for the first time. 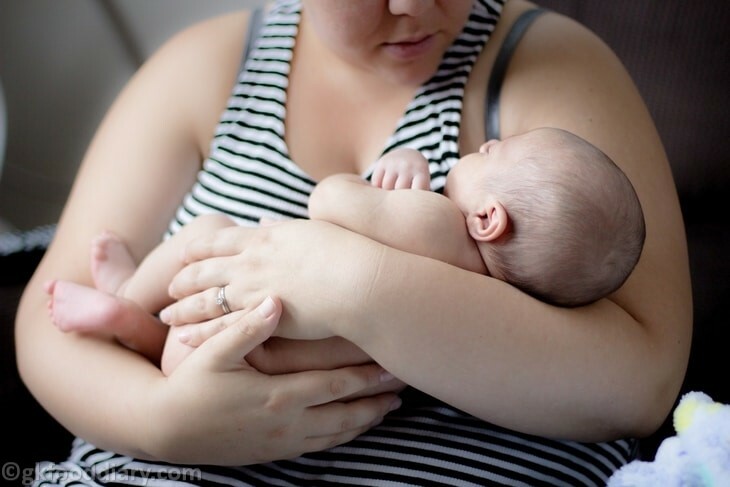 You have discovered that caring for a newborn baby is not easy and it has never been easy. This daily task requires the mother to have the patience and carefulness, equip with the necessary knowledge to recognize the problems of the baby. All things create the excellent conditions for the baby to grow safely and healthily. 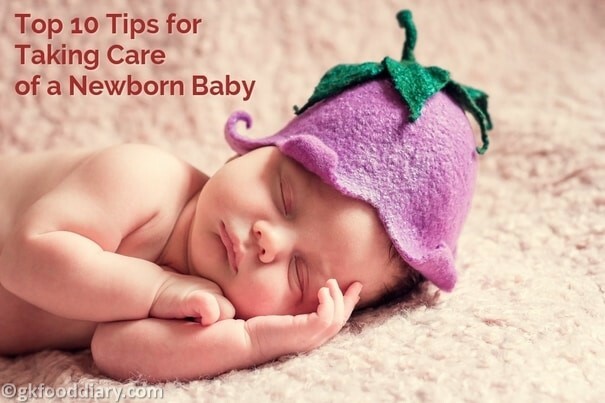 Today, this post will reveal to you some useful tips to take care of a newborn baby. Keep reading this writing to understand more! When breastfeeding, the mother not only nourishes the baby but also gives your children the beautiful spirit. The sweet milk and familiar taste of mother body is an excellent sedative that can dispel all insecurities of the baby. Moreover, breastfeeding gives your baby the first belief in the world. In addition to preventing the intestinal infection, breast milk also helps to prevent the newborn baby from the serious health condition because of diarrhea. According to a study, most babies from 8 days to 12 months old eat the artificial foods, which can lead to the risk of death quickly due to pneumonia. Thus, the newborn babies should be breastfed mother’s milk for the first six months to ensure their health and growth. It is the fact that many mothers carry their newborn baby on the shoulder after breastfeeding. However, you should not do that way too long. If you are holding the baby, you should place on your chest as much as possible; your hand must always carry the baby’s head and neck as well. When your baby is over three months old, you can hold the baby vertically by placing him or her on the adult’s arm. Besides, another hand holds the chest and neck closed to the adult’s body. It is noted that you should not carry your kid too often and too long. Before carrying a baby, you should wash your hands thoroughly; remove all bracelets, watches, and jewelry which can make the baby’s skin scratched. The presence of the mother will give the baby a sense of safety when sleeping. 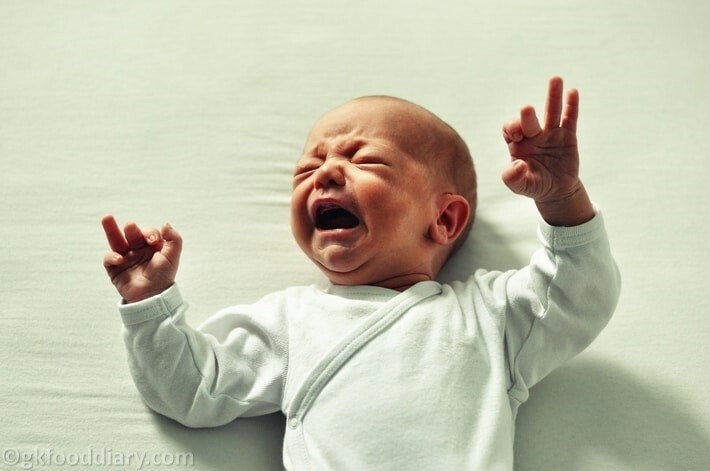 As a result, the baby’s breath is stable, and this is what can prevent your baby from Sudden Infant Death Syndrome (SIDS). Especially, when sleeping together, the baby also has many opportunities to breastfeed at night. 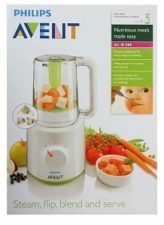 Therefore, it can ensure the adequate supply of lactose and the appropriate weight for your baby. 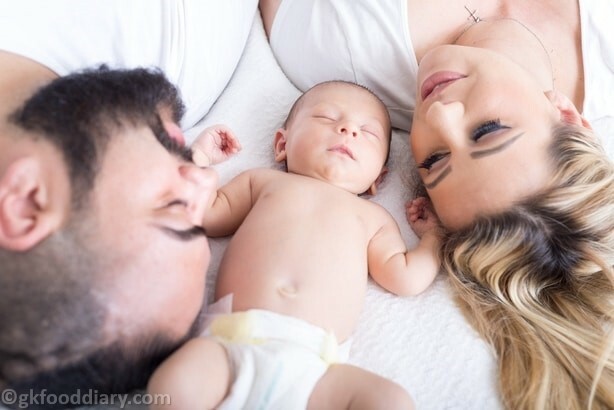 However, you should not sleep with the baby when you are in some conditions, such as drinking wines or stimulants, using cigarettes, being tired and sleeping very hard, being sick, etc. Generally, the umbilical cord changes color from light yellow to dark brown. When it dries, it will fall off after two weeks. However, the most important thing is that you need to take care of and clean your newborn baby correctly to protect him or her from inflammation. 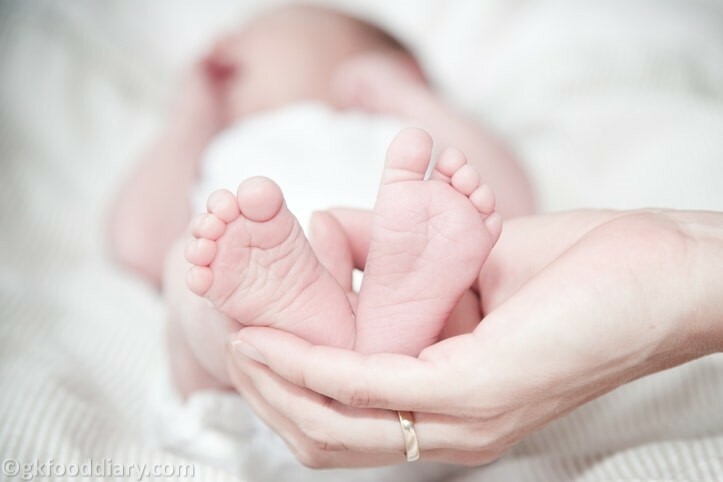 If the baby’s umbilical cord has not fallen and it has the signs of redness and festering, the mother should quickly take the baby to the hospital for examination and treatment. This is the first item that you need to wash your newborn baby. 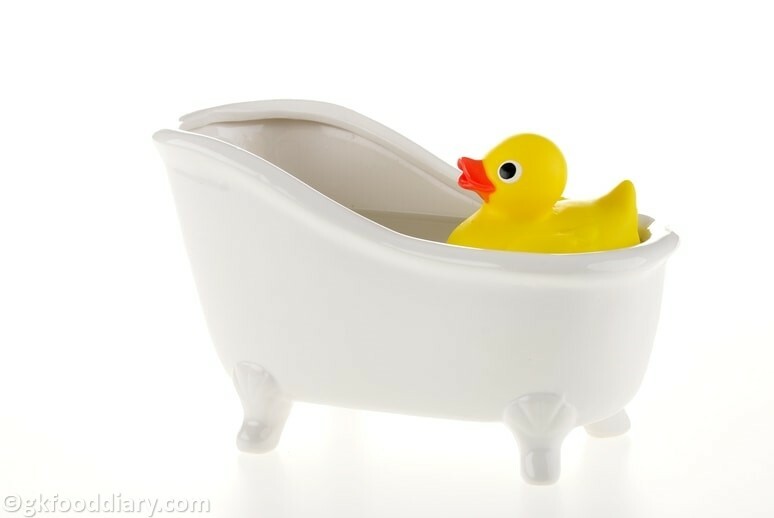 You should buy the basin with the large size so that you can bath your baby easier. Even when your baby is older, the large basin is still used. Thus, you don’t have to buy a new one after a few months. The babies are taken a bath very early by midwives after leaving from the mother’s womb. However, you will be anxious about bathing the baby for the first time due to lack of experience. Hence, you should learn how to take a shower for the baby correctly to ensure the baby’s safety. When you bathe your baby, you need to make sure that your baby’s umbilical cord is kept as dry as possible to prevent the baby from infection. Along with that, you should ask the doctor or midwife for more advice on how to take care of the newborn baby’s umbilical cord until it falls off naturally for about ten days. After urination or bowel movements, it is essential to check and change the infant’s diaper so that your baby can feel comfortable. In fact, when the diaper is spoiled or wet, your newborn baby will easily catch some diseases, such as skin infection, itching, cholera, etc. Moreover, the white diaper is used for many hours; the mother should change the new one to ensure the baby hygiene. 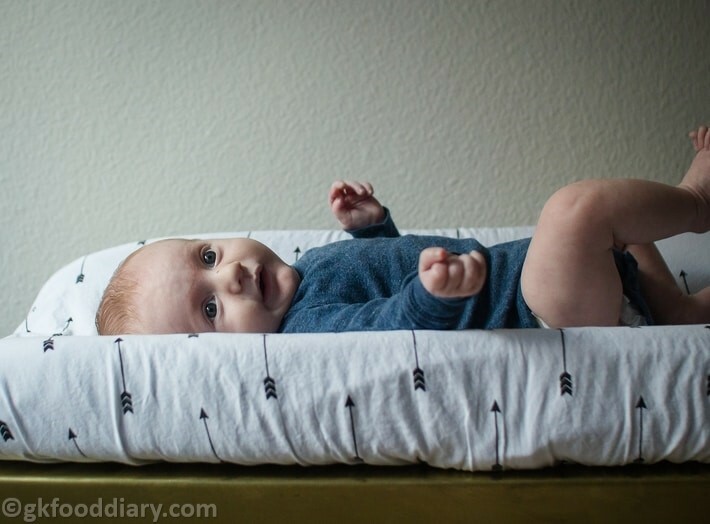 For the newborn baby, the diaper is the item which usually contacts with the baby’s skin. Hence, you need to choose the diapers with the specific origin and famous brands. The diapers with unknown origin or poor quality not only increase the risk of allergies and skin infection, but it also leads to cancer risk and severely impacts on baby health. Above are ten best methods to care for the newborn baby that you should try. Hopefully, the mothers will find the useful knowledge to take care of the beloved babies effectively. All content provided is for informational and educational purposes. We recommend you consult a healthcare professional to determine which method is appropriate to you.